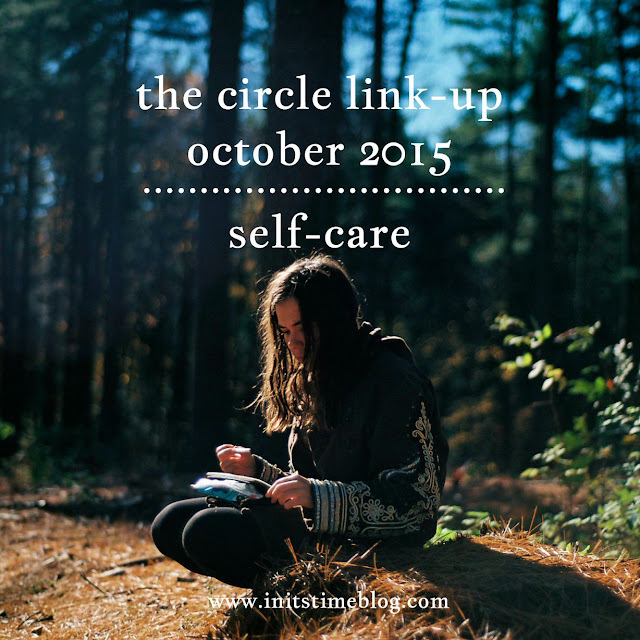 THE CIRCLE OCTOBER 2015: SELF-CARE SOLUTIONS. Happy October, friends! I am pumped for this month's topic (but then again, when am I not?). Not only do I get to share the stage with a wonderful friend, but I also get to talk about self-care--something I'm quite honestly horrible at. But before I tell you why I struggle with self-care, let me introduce you to this month's co-host. I met this girl through a via blog/blogger and have since grown to love and admire her heart for Jesus, her caring spirit, and her ability to speak so much truth and encouragement in my life. You'll love her, I just know it! I'm Sarah- a native Colorado girl who's a pediatric nurse by day and graduate student / wanna-be-spy by night. I have a soft spot in my heart for the orphan, and I can't get enough sunflowers, giraffes, and pranks in my life! 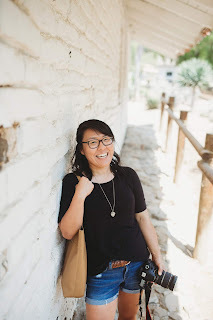 I blog over at Sometimes Photojenik, highlighting things in life that are wonderful but not always pretty like marriage, money, and work; I sure hope you'll stop by and say hello! If there's one thing that Sarah's taught me, it's that self-care is more than just important. It's vital to your well-being! My parents have always been very hard workers and I grew up in a home that serves and gives and serves some more. Don't get me wrong, I'm grateful for that perspective--but it's also very draining! As the years go on, I've realized that I need to give myself some time and thought so that I can continue to do my job as a teacher and follower of Christ. I'm constantly adding and tweaking my list of favorite Self-Care Activities, but I know these will always be my faves. What are yours? NAPS. I'm a huge supporter of a good 20-30 minute power nap. There's nothing like taking a short break to relax and recharge. If only I knew how amazing they were back when I was a kid! EXERCISE. Fresh air is something that my mind needs--even more than I think my body does. I've never really been a gym person but love a good hike or short run through parks and/or neighborhoods. It's a great chance to listen to music and distance myself from stress and work. CHATS AND TEXTS. I've never been a very open person, but texting friends and meeting up for a dinner or coffee date has been a recent love of mine--and yes, this IS coming from an introvert! TEARS. A good cry never hurts, right? It might bring on some puffy eyes and redness, but it's actually quite stress-relieving, too. WRITING. Blogging and journaling have become the de-stressor I tend to go to first. I love just writing out my thoughts and reading through them, too. I've journaled since high school and have blogged since I started college and while it may not be as frequent, it's still so vital to my mental health! It's your turn! What do you do for self-care? Do you make time for it, or does it come and go through different seasons of life? Do you believe in self-care? Share your thoughts and link-up, spreading the word with the hashtag #thecirclelinkup. I can't wait to read your posts! Next month is all about Thanksgiving and a throwback to elementary school days. We'll be creating our own acrostic poems with the word THANKFUL. So we'll each have the word thankful and will then come up with things we're thankful for that start with each letter in that word. The link-up will be on Wednesday November 18th and I can't wait to see what you all come up with!